We started teaching entrepreneurship as part of the fifth-grade math and history curriculum over five years ago. As part of the program, several entrepreneurs visited as guest speakers to share their ideas about starting a business, creating a brand, and developing a marketing strategy. 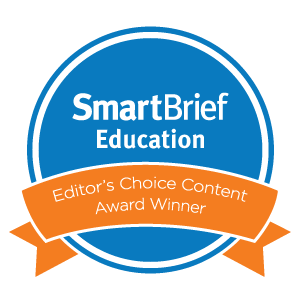 The success of our entrepreneur curriculum did not go unrecognized. 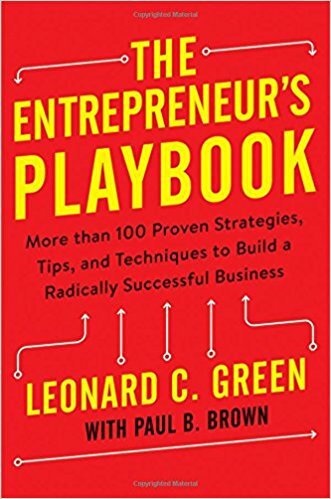 We were thrilled when well-known entrepreneur Leonard C. Green wrote about it in his book, entitled The Entrepreneur’s Playbook. 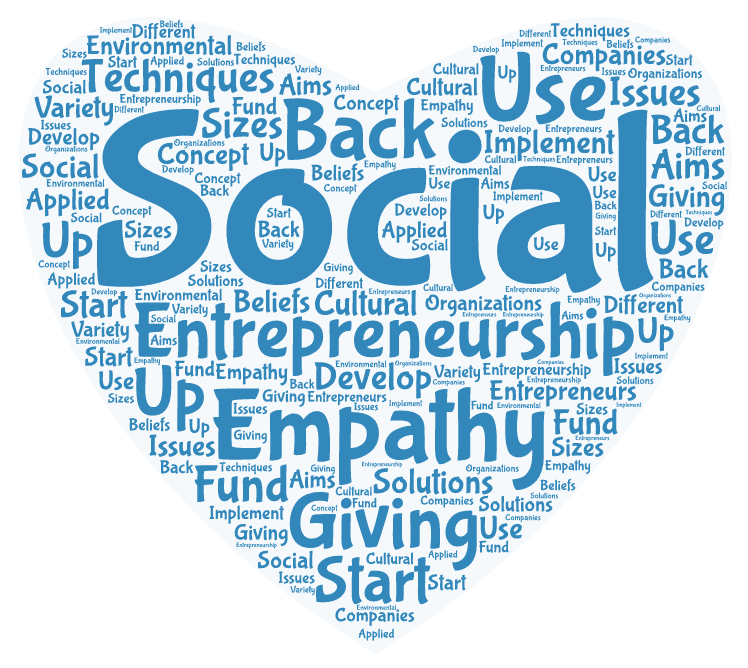 This year, we changed the focus to social entrepreneurship as a way to inspire our students to empathize with an issue in need of attention, whether locally, nationally, or globally. Working closely with our colleague Natasha Chadha (@MsChadha92), we retooled the project to center on identifying and exploring social issues. The main objectives included equipping students to take action for change, to seek meaningful ways to help others, and to develop leadership skills that effect real change. We used a host of materials to educate the students about social entrepreneurship, and we built a website to compile everything in one place. 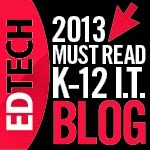 They blogged about their ideas and experiences designed around lessons and activities. In addition to the digital resources, we relied on a wide selection of picture books from the library that emphasize the power of personal initiative to bring about change and, importantly, to give back to others. 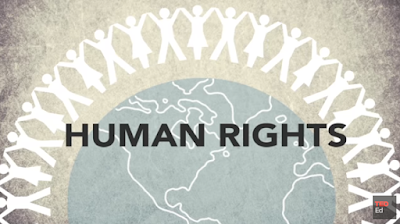 The stories highlight that even the smallest initiative can bring about change. The students researched how they could help real people through microfinancing using the social entrepreneur website Kiva.org. This eye-opening experience showed them that the simple things we take for granted are not necessarily common around the world. They learned that a small loan of just $25.00 could make a huge difference in the lives of many. 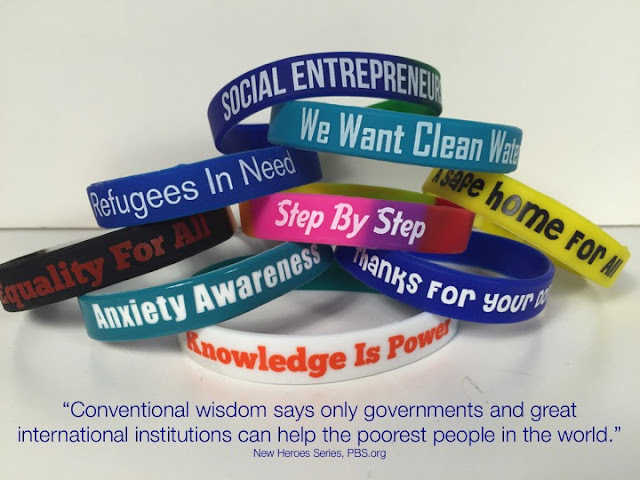 Once these young social entrepreneurs realized that they could make a difference in raising awareness and funds to help actual people, they never looked back. They worked tirelessly to develop presentations for the Social Entrepreneur Expo to explain the plight of others, as well as to seek donations for their causes. They were empowered to be change-makers in every sense of the term. Most of all, they understood that kids can make a difference. They owned it. 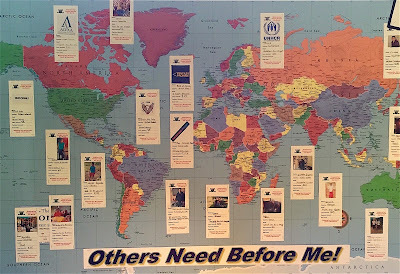 Creating opportunities for student agency and empowerment mirrors real-life. 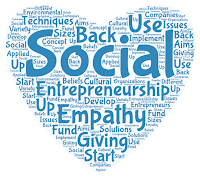 The students transferred their understanding of what it meant to be a social entrepreneur inside the classroom to help ease the needs of others outside the classroom. Now that's a true life lesson. 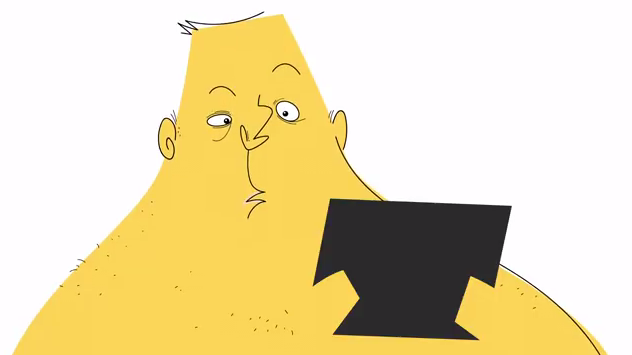 In light of our recent post, we thought it worth sharing one of the latest TED Ed videos released this summer. It is entitled “How To Stop A Misleading Graph,” by Lea Gaslowitz. We haven’t used this with our students yet, but we plan to this fall. Graphs can aid us in grasping complex data; that does not mean they always tell the correct story. With the so many visible software resources available today, it’s easy to design graphs, charts and tables for all types of media. This video makes for a perfect mini-lesson to reinforce visual literacy, one of the core skills of graphicacy. Just because a graph looks good doesn’t mean it’s accurate. We want our students to look beyond the sleekness of design and not be swayed by colors, shapes, lines, and curves. Instead, they should question the labels, numbers, scale, and content. In other words, ask what the graph is trying to convey and not take it at face value. Graphs should represent data, not an opinion. By distorting the scale on either axis, they can be intentionally manipulated. 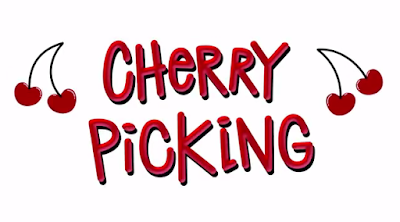 The video provides straightforward examples of “cherry picking” the data points to skew the scale for the purposes of persuasion or bias. As we’ve stated in our previous post, our students are growing up in a data-rich world that increasing relies on the design of information. It’s for this reason that they need to be more discerning about misleading content. Visually literacy is a necessity now more than ever. In this data-rich world, our students face growing amounts of statistical content. That's why we believe teaching graphicacy is vital to the modern classroom. We develop ways to incorporate visual literacy and visual thinking in some capacity in most assignments and consistently look for ways that students can transfer content from a linear to visual format. This process enables them to connect more deeply with the material. The graphs in this post represent statistics on immigration that our students used to build graphs for a project-based learning unit on immigration. Each student studied a particular immigrant group for the project. 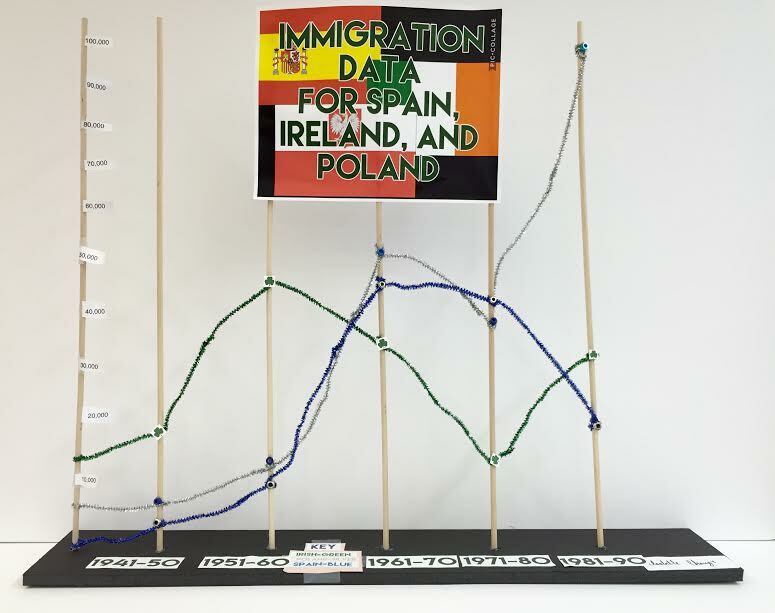 For the graph assignment, they gathered the data for their group’s country of origin, as well as immigration data for two other countries. They recorded the information in a table format for five consecutive decades. 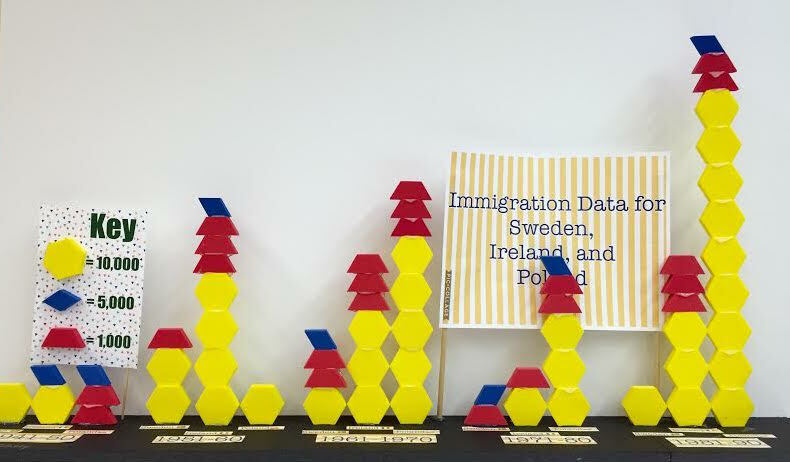 While the organization of the data gave them a quick overview, the disparity in size of immigration over the course of 50 years was not immediately evident. Giving the students the opportunity to literally construct the graphs allowed them to experience visual data firsthand. Using the decades along the horizontal axis was easy; however, the vertical axis required a bit more intellectual work to determine the coordinates for plotting the data. Some had to revise their decisions several times by reexamining the numbers to adjust the coordinate values. The process of using statistics to construct meaning regarding immigration to the United States as visual data reinforced their understanding from both a historical and mathematical perspective. 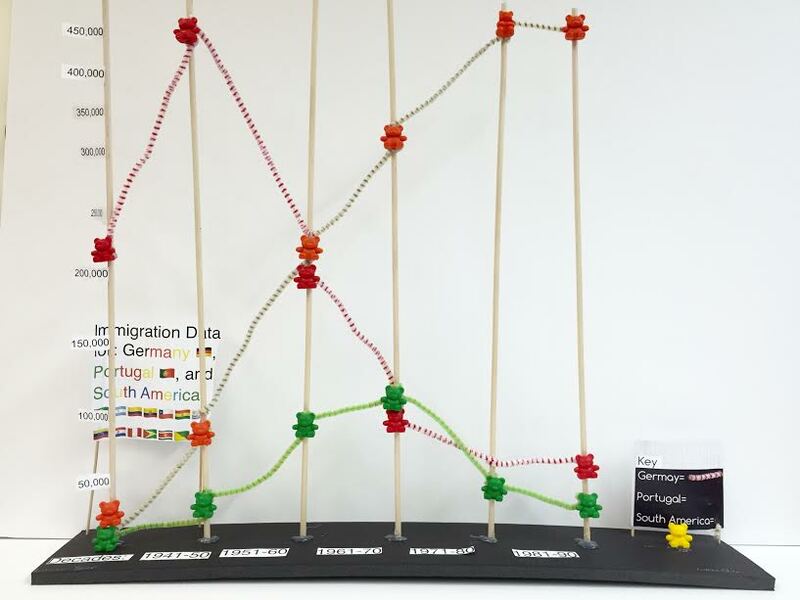 The students could visually see the highs and lows by group over time in addition to the places where immigration intersected or overlapped. Using statistics is an effective tool for learning. Since we know that our students will encounter numbers on a daily basis, the more we can do to build in data analysis, the better they will be able to make choices based on evidence and authenticity. Visual data is used in everything from household products to political campaigns. Without the proper skills, learners, like any other consumer, can be misled. 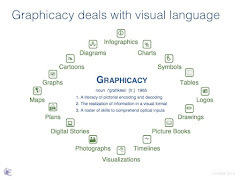 Interpreting the pictorial representation of information is an essential skill of graphicacy; all students must master this proficiency.